Looking For Love In All The Wrong Places: Five People I’ve Dated In My 20’s. Self Love: 20 Self Care Tips For When You’re Feeling Down. 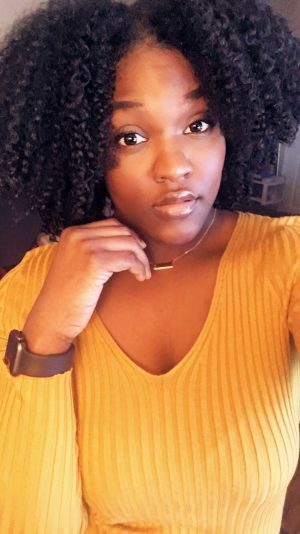 Kid’s Hair Care: Tips For Healthy Natural Hair. Hi, I'm Chantal. 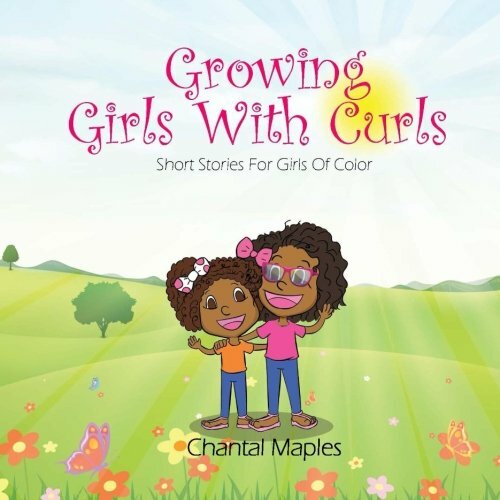 I'm a mom of two, self proclaimed naturalista, and Author of Growing Girls With Curls: Short Stories For Girls of Color. Being a mom is hard. Pair that with being a single, black, millennial in America and it's a whole different monster. Feel free to join my mailing list and follow along as I blog through this crazy thing called life.